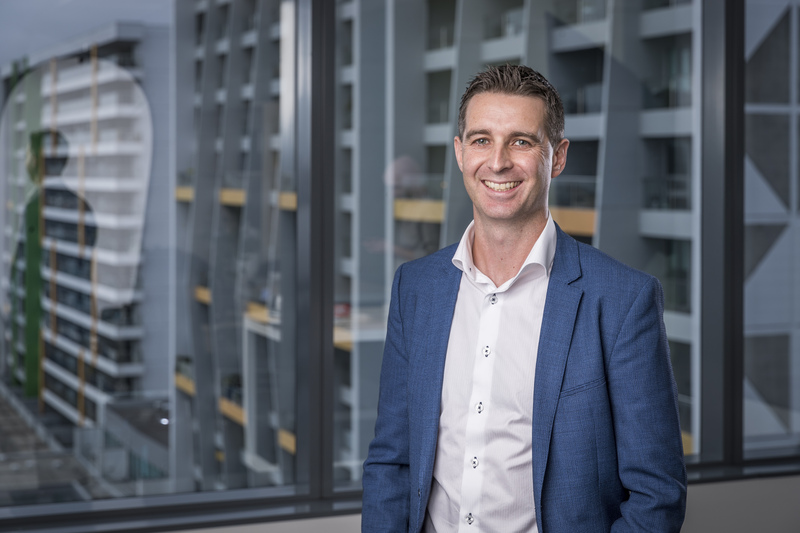 Auckland – The NZ fintech summit next week is crucial for the future of financial technology in New Zealand, virtual assistant company FaceMe chief executive Danny Tomsett says. The summit in Auckland on November 29 includes most of the country’s leading financial tech specialists. FaceMe is an AI company that has solved the problem of creating emotional connection through existing and digital channels. FaceMe’s platform supercharges a brand’s ability to create incredible, real-time interaction based on tailored content and memorable personas who build emotional connection with your customers using the power of the human face. “We enable banks to reduce the cost to serve at the same time as enabling opportunity for growth and improving customer experience. That’s why the summit so important to New Zealand’s economic future,” Tomsett says. Fintech in New Zealand is showing real openness to open banking and a few the banks have 20 or 30 collaborative fintech projects on the go. The summit will showcase some of the successful Kiwi financial tech innovations on offer in a new environment. New fintechs are entering the market daily giving people choice, making for more competition and being more inclusive which is what summit speaker and cabinet minister Kris Faafoi wants. Speakers at the summit will delve deep into a range of fintech topic areas including artificial intelligence, blockchain applications, user experience design, cyber security, open banking and how they will impact on a broad subset of financial services such as payments, insurance, funds management, capital raising and insurance.